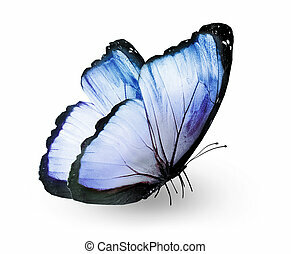 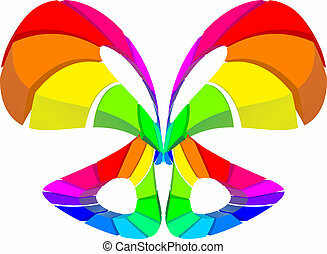 Abstract butterfly. 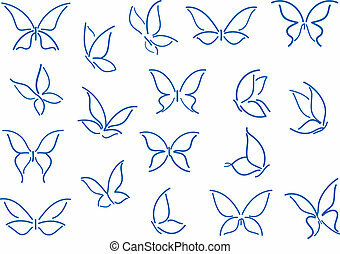 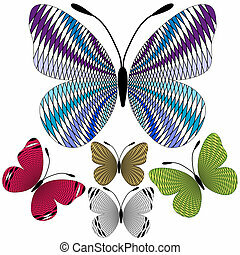 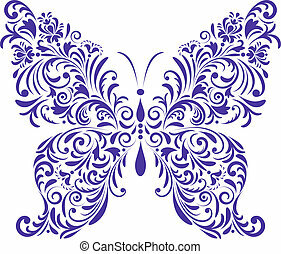 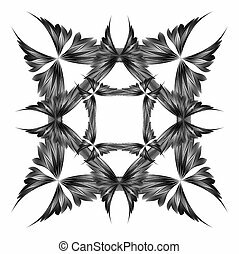 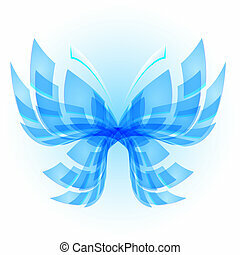 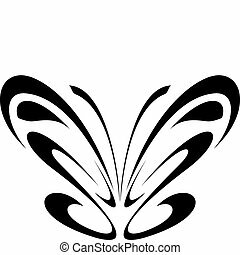 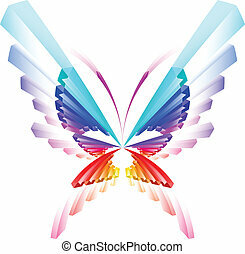 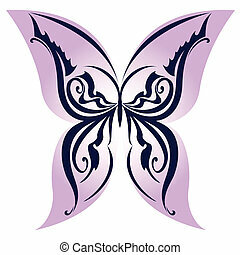 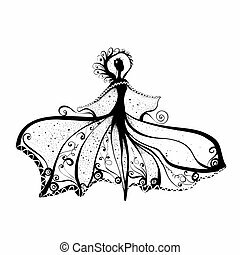 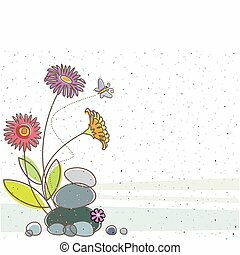 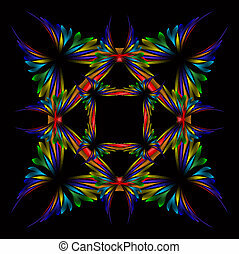 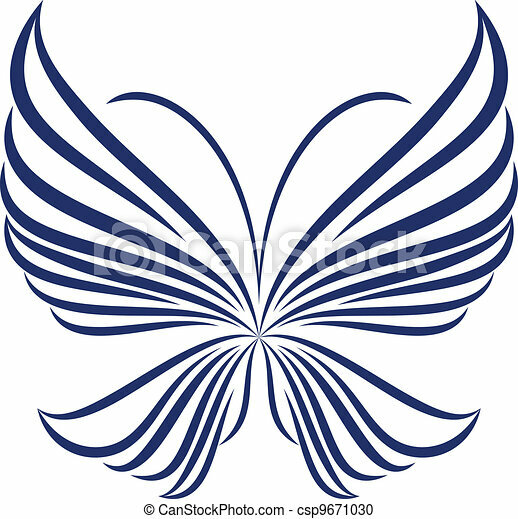 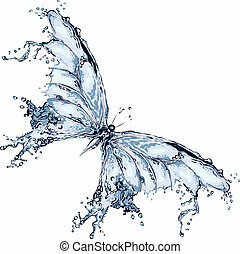 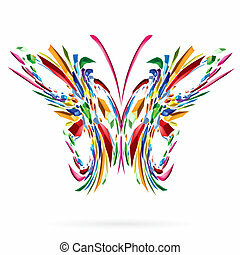 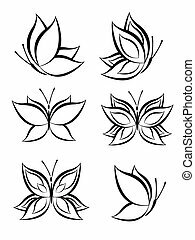 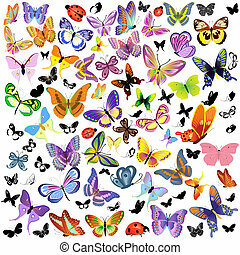 Vector abstract butterfly illustration of icon simply butterfly. 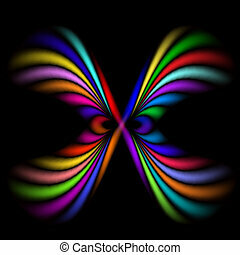 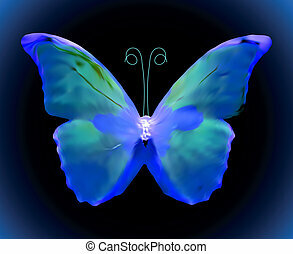 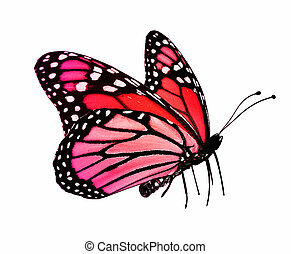 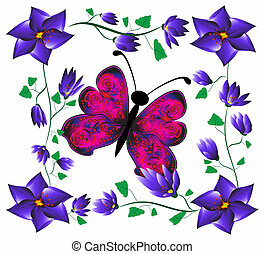 abstract darkly pink butterfly in a scope from dark blue flowers. 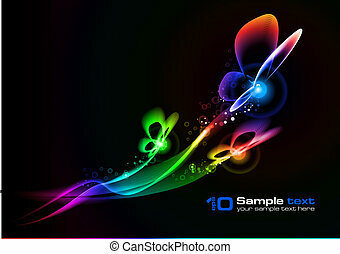 Abstract vector eps10 glowing background. 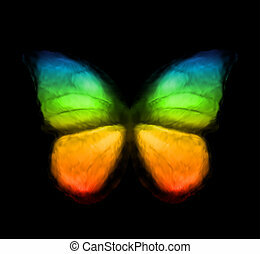 Butterfly. 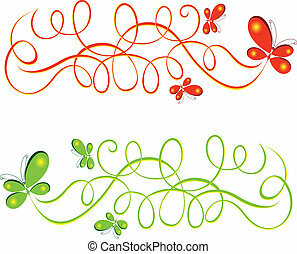 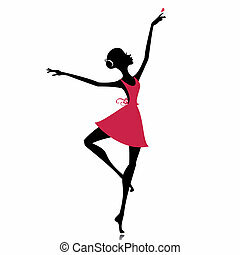 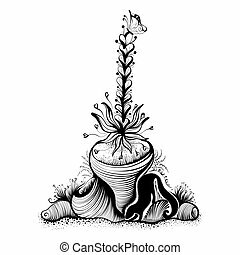 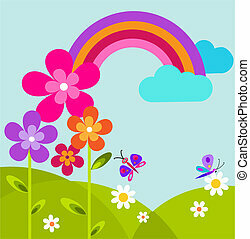 For your design.